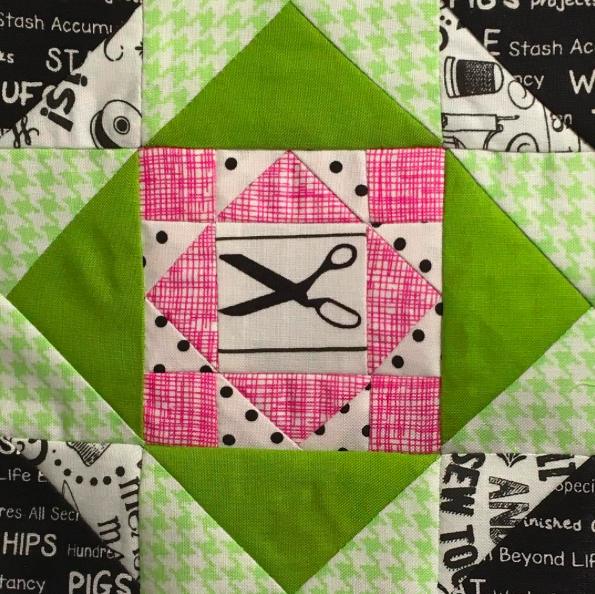 The Splendid Sampler — Block 100 Celebration!! Happy Valentine’s Day! What an amazing year it has been! We’ve absolutely adored the unveiling of each and every new block for the Splendid Sampler week after week. It’s hard to believe that we’ve already hit block #100! Though the blocks have all been revealed, this is by no means the end of the journey. We know that many are just getting started and we hope that you will continue flooding our feed with the stunning renditions of the blocks that we’ve come to know and love. This magnificent Sew Along has been presented by Pat Sloan and Jane Davidson, and we are endlessly grateful. 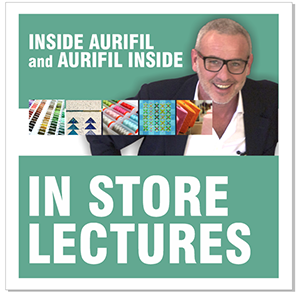 They’ve inspired thousands of quilters, worldwide, to step outside of comfort zones, experiment with new techniques, collaborate and share with new friends, and contribute to something that is both inspiring and educational. We can’t wait to see the book and just know that thousands more will be inspired by this terrific year-long event! 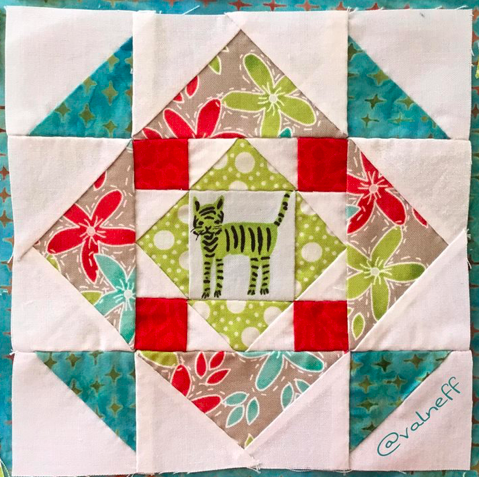 Today, we’re thrilled to showcase your blocks — from #91 – #100. There are so many more to admire, so don’t forget to check in on #TheSplendidSampler on Instagram and visit the photo gallery in the Facebook group for more. And, once you’re done ooooh-ing and ahhhh-ing over all of the block beauty, don’t miss your chance to enter-to-win some amazing prizes! 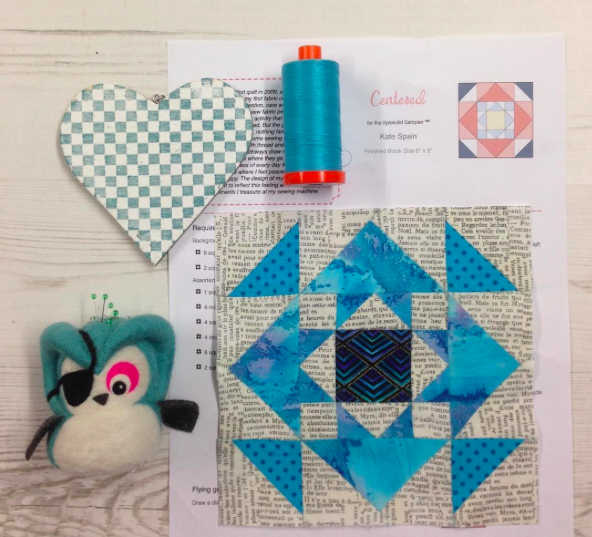 Splendid Sampler – Block 50 Celebration! There will be not one, but MANY giveaways today on the Splendid Sampler site! 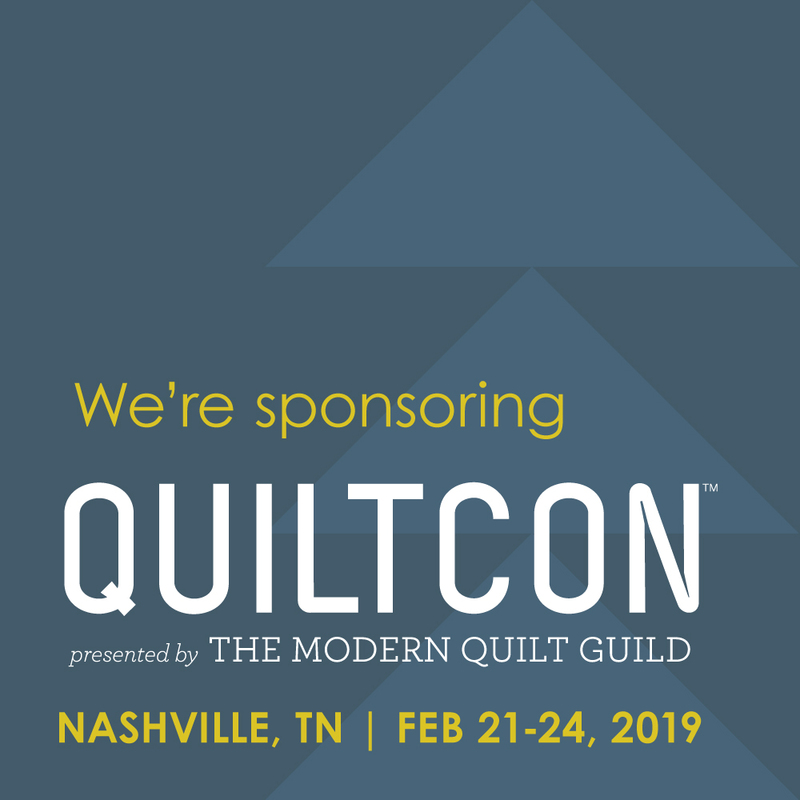 Prizes include fabric, Aurifil thread, quilting books and MORE! All you have to do is head here, add a photo of your blocks and share what this journey has meant to you. It’s the perfect giveaway to finish up this fabulous event! Good luck and Happy Stitching!! 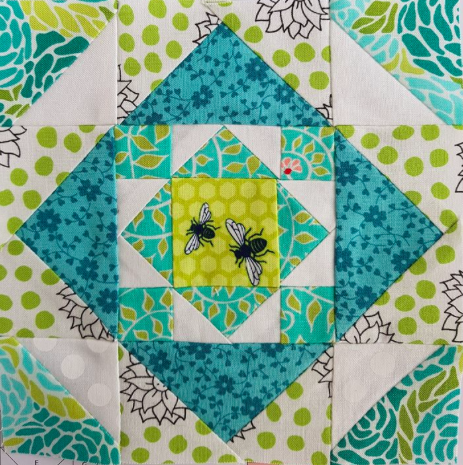 So excited to see my Button Jar and Double Bee block in this post! Thank you! 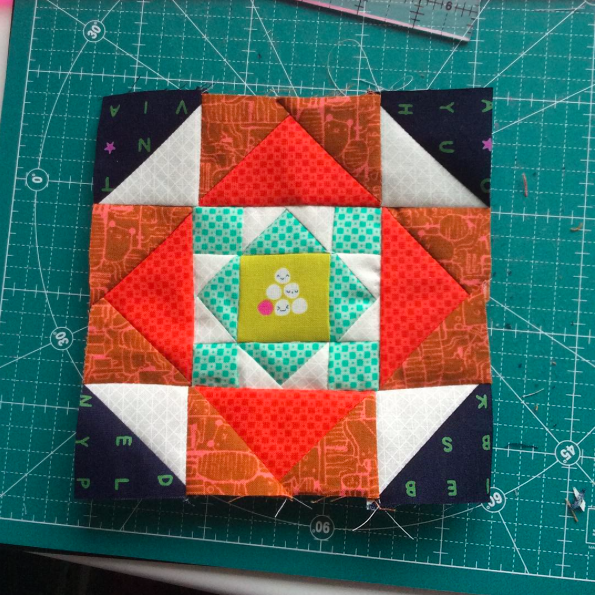 I used Aurifil for all my machine and hand sewing on the blocks. I am putting the top together today.